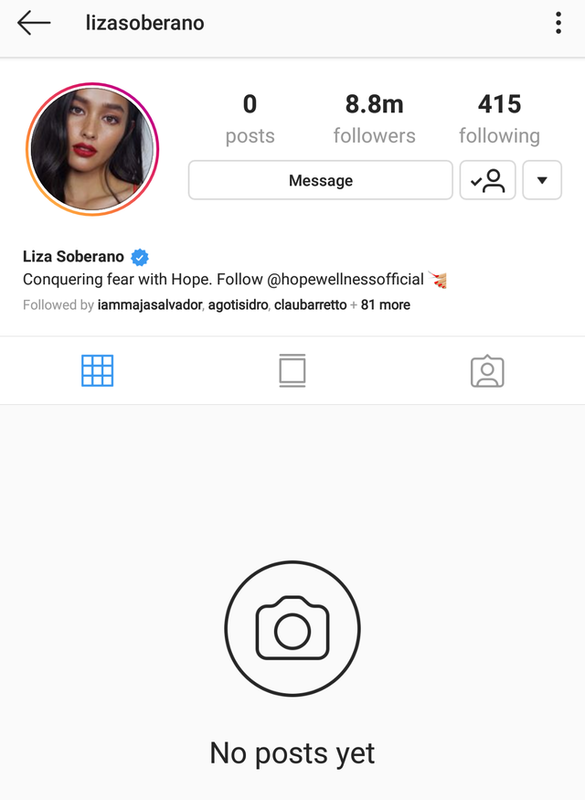 Liza Soberano, who made it to the hall of fame of the "World's Most Beautiful" list in 2018, just did a Taylor Swift and cleared her entire Instagram feed for the new year. This means that all of her posts from the ABS-CBN Ball and throwback photos from past projects are just...gone (or archived). 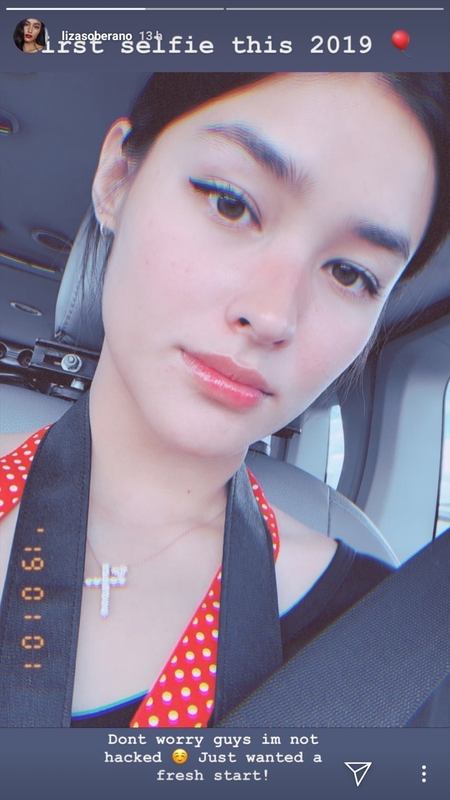 Before we could completely freak out and theorize about what happened, Liza posted a selfie on Instagram Stories and wrote, "Don't worry guys, I'm not hacked. Just wanted a fresh start!" 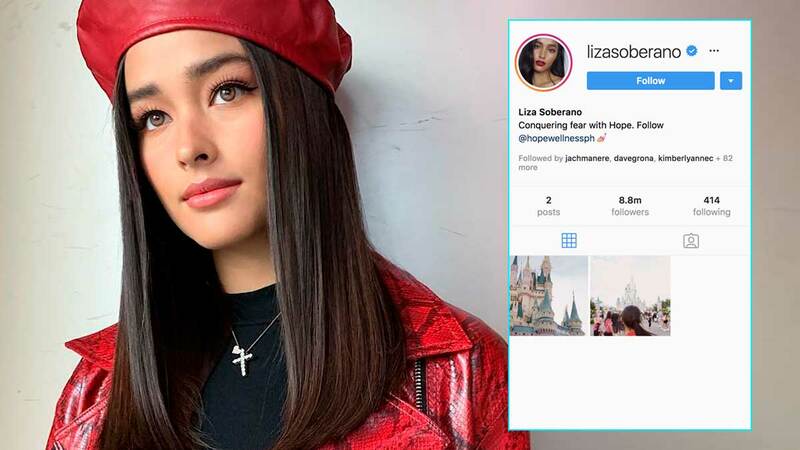 As of the writing of this story, Liza's Twitter account doesn't contain other clues regarding the complete IG overhaul. A few hours ago, she "returned" to Instagram and posted a photo from her trip to Disney's Magic Kingdom in Florida, USA. Part of her caption reads, "Turning my back on 2018. Ready to face new challenges, meet new people, and learn more about myself and the world. Thank you for everyone who took part in making 2018 a good year for me!"